Maybe you are not a Bumble user. Maybe you are a Jeopardy-and-takeout-on-a-Saturday-night with your dog, friend, partner kinda person — either way, we salute you. That said, and whether you are a Bumble user or not, it is hard to miss all the big-hitting brand partnerships they have been doing for the past few years. The list is pretty extensive including SXSW, HBO, Banana Republic, LA Clippers, influencers galore, and Spotify. So, are all of Bumble's partnerships successful? No. Nor should we expect them to be. Good brand partnership is all about thinking outside of the box and getting creative. None of those things come without a little trial and error. Mistakes make us stronger, right? Well, Bumble is getting pretty strong with their brand partnerships. What was the partnership? This one is a little older, but good brand partnerships are timeless, right? (That might be dramatic, but let’s run with it). 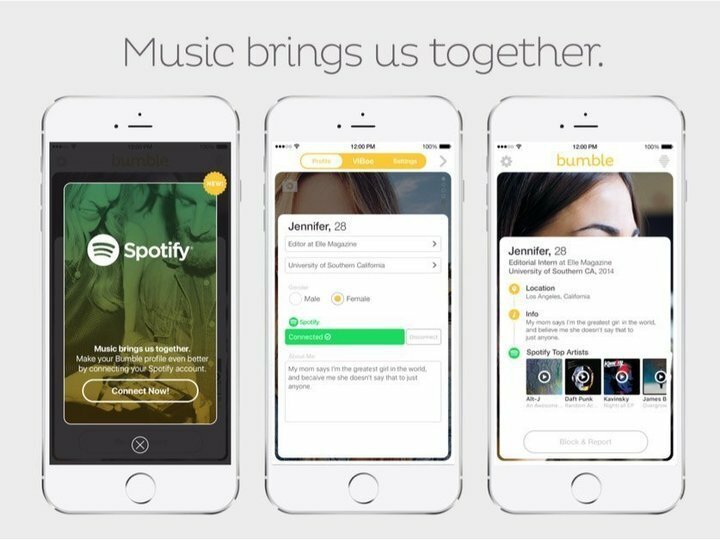 Spotify and Bumble partnered to bring users’ musical tastes into Bumble profiles, as a way for potential matches could use to learn about one another. Why was it sweet? It’s been pretty clear to us that music taste and potential partners go hand-in-hand (our co-working meetings would be a bit of a disaster if anyone in the group liked heavy metal). Spotify and Bumble are both popular apps and their target demographics of Xenials and Millennials overlap pretty seamlessly. 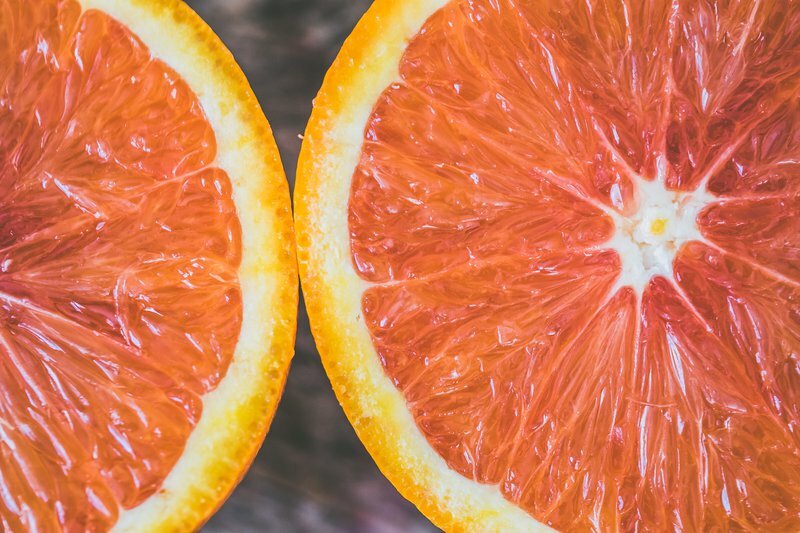 So, it seems like a no-brainer for these two brands to find a way to partner, outside of the box of course, to provide even more value to their customers. Our insight: Value is the key word here. Spotify and Bumble are both already widely used and have a big stake in their respective markets. What they accomplished through this brand partnership was not necessarily growing outside of their respective demographics, but by providing existing users (and users already within their target markets) an added value — another reason to love Spotify and Bumble more than they already do (if that is even possible). Key takeaway: Adding additional value to their existing users helped the Bumble x Spotify partnership build their base of evangelists and gets people singing their praises! Why was it sour? With experiential marketing, there is very little way to determine ROI. You can, however, track the engagement surrounding the event on social media. Can you recall an influencer posting or retweeting something about this magic movie night? We cannot. Upon looking at the evening’s sponsored hashtag on Instagram (#stayathometothemovies), which has a total of 46 public posts, it’s not hard to see why. A small 130 influencers in attendance and 46 posts to the branded hashtag, while not the full picture of the campaign’s success, lead us to believe this was not a great win when you take the financial burden of the event into account. 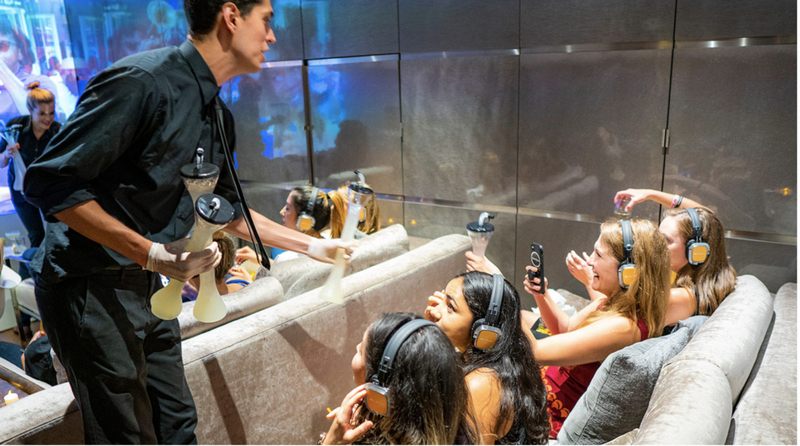 Our insight: This was some awesome outside-of-the-box thinking for HBO and Bumble, but with HBO’s target audience being people aged in their high 40s, Bumble and influencers (both very millennial-driven) were not the best partners to bring this idea to life. Key takeaway: Always keep your key demographics in mind when pursuing a partnership, even if it’s really cool and glamorous … and in a $30M mansion.